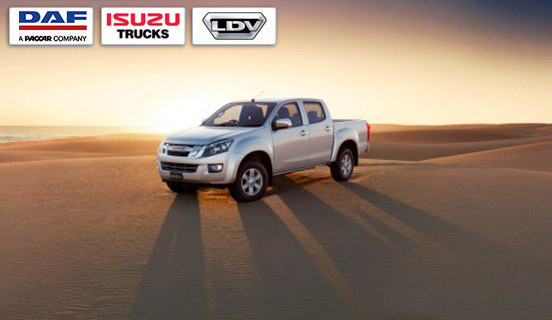 North Dublin Commercials Limited Main Dealers for DAF, ISUZU and LDV, are commercials vehicle specialists established in North County Dublin over 30 years. We are located north of Balbriggan, just off the M1. 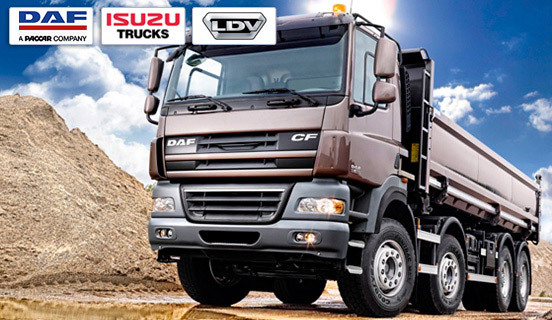 We have a well stocked PARTS department to cover DAF, ISUZU and LDV. Original or aftermarket spares, full range of batteries to suit in stock. Brake discs, shoes, pads, kingpins, clutch servos, valves, mirrors, water pumps, hubs, etc, all available original or aftermarket. 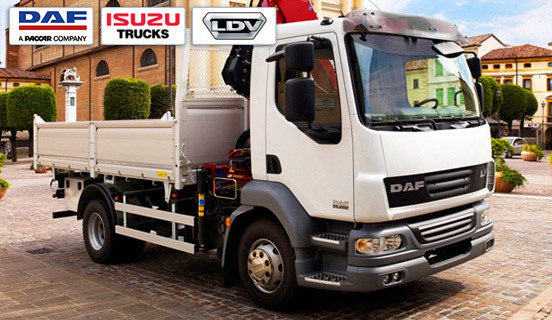 Used parts also available for DAF & ISUZU. Call now on 01-8412884. Our SERVICE department has the latest equipment, technology and training to look after all after-sales support. Specialist Diagnostics for retail & trade customers at reasonable rates. 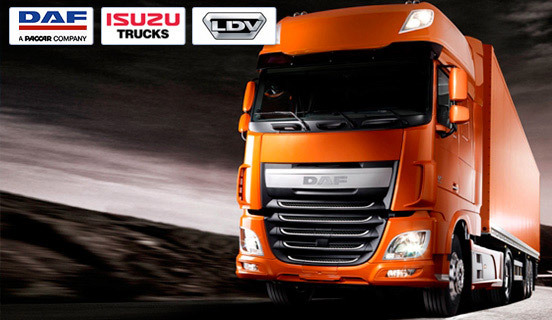 We have fixed prices for servicing of all DAF & ISUZU vehicles. All other work can be quoted for before being carried out. 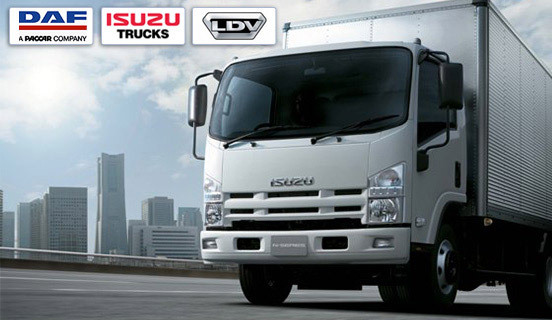 We also provide short and long term Commercial Vehicle Hire. If you need a 4x4, Van, Pick-Up, Flat Truck, Curtainsider, Tipper, Crane Truck, Tractor-Unit or other specialised vehicle, please contact us with your requirements. For information on New or Used Vehicles or Vehicle Hire please contact our Sales team. Trade and Export Enquiries always welcome. We also have in stock repaired ECU's, Dash DIP Panels, ABS / EBS units, VIC units for all DAF & ISUZU commercial vehicles. If we dont have it in stock, we can repair it for you. We can also repair electrical units for all makes of commercial vehicles at excellent prices.